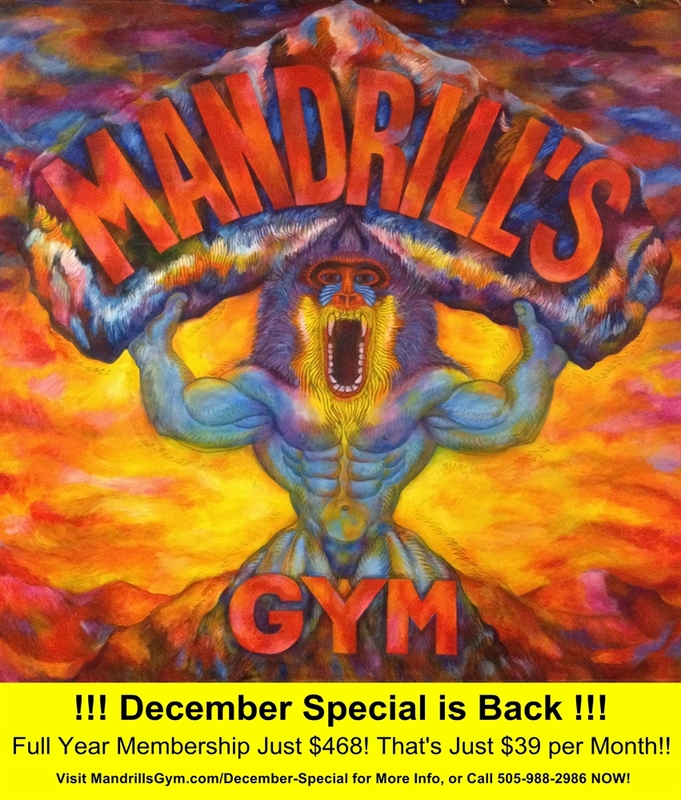 The December Special is Back! Get a Full Year Membership for Just $468. That’s Just $39 a Month!